A beautiful display of Steenbeek Foot abduction braces. These braces are worn by the children treated for Clubfoot and are distributed free of cost by CIIT. 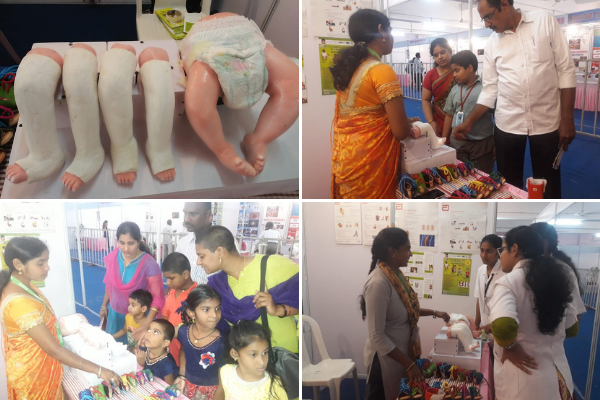 Let no Clubfoot child remain without complete treatment. 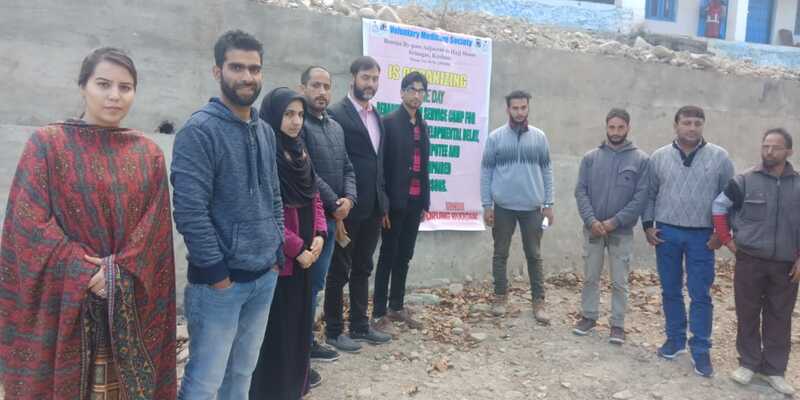 Voluntary Medical Society along with ICRC organised a one day camp at Drung Budgam, Jammu and Kashmir, to screen children for clubfoot and other deformities. Many children with neglected Clubfoot turned up for registration. 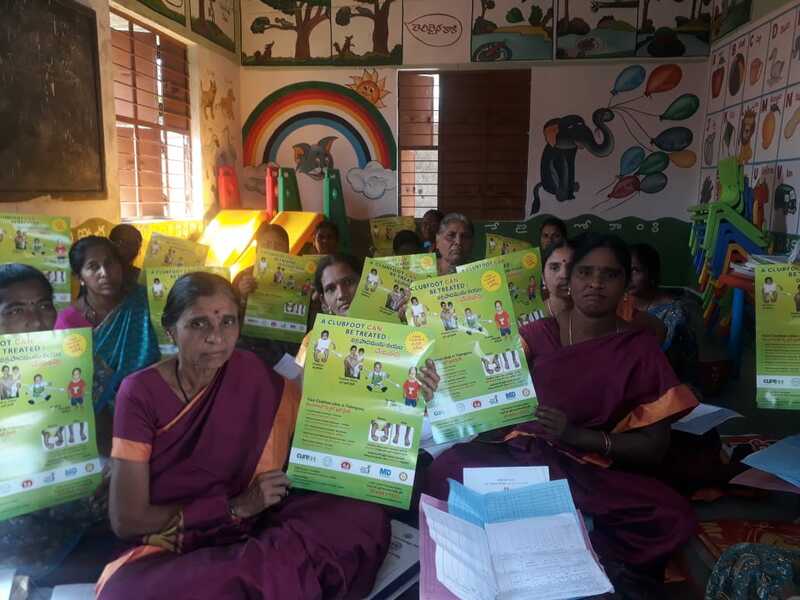 Anganwadi centres are an essential part of a child’s growth and development in rural and urban areas. Children below the age of 5 years are brought to these centres daily to participate in learning and fun activities. This scene is from a routine visit conducted by CIIT counselor at an AWC in Gujarat. Accredited Social Health activists also known as ASHAs are the backbone of the public health system. 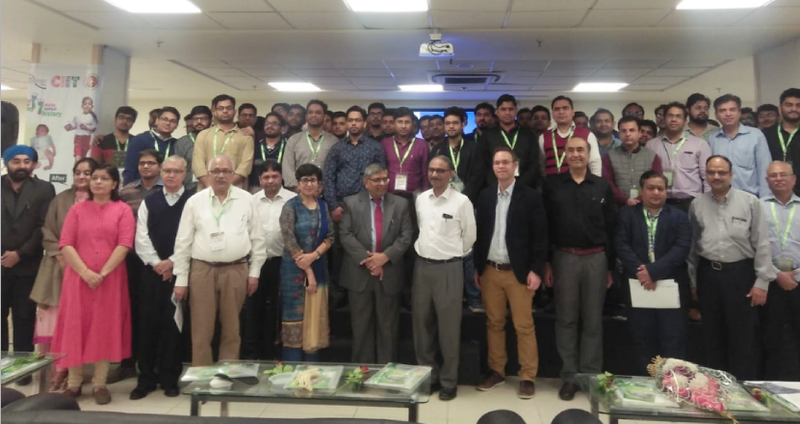 They are instituted by the Government of India’s Ministry of Health and Family Welfare to create awareness about health and medical policies in their communities. 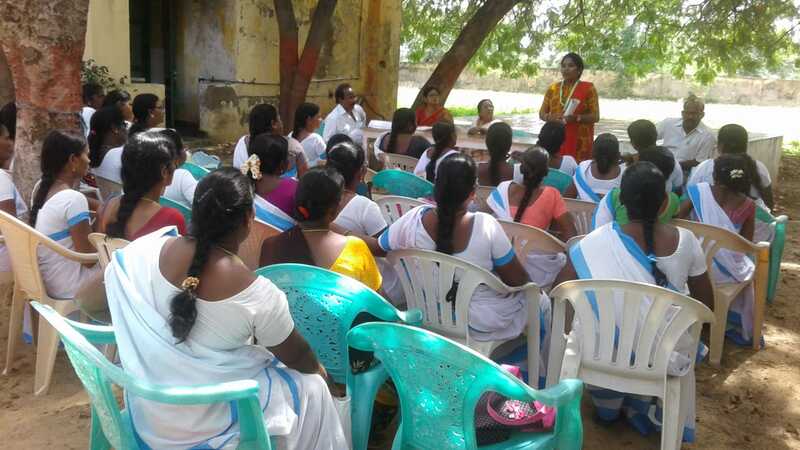 ASHAs are local women trained to act as health educators and promoters in their communities. At CIIT we orient and train ASHAs for effective screening of children born with Clubfoot. They help mothers get to the nearest clinic and keep track of the treatment.